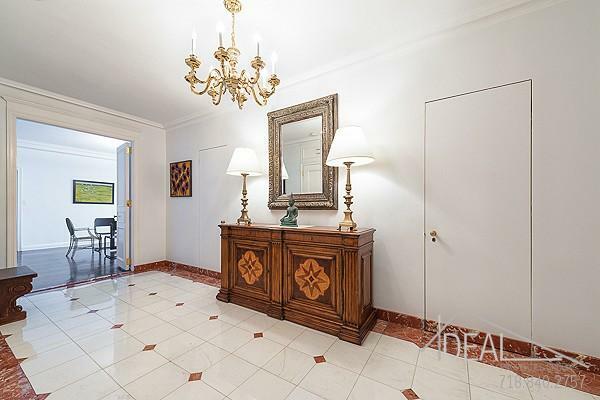 A home of undoubted grace and singular charm awaits your final touches in this remarkable 4 Bedroom 4.5 bathroom apartment on the corner of Park Avenue and 74th Street. 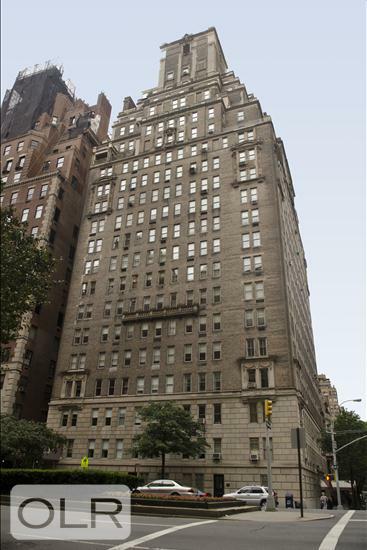 Built in 1930, 784 Park Avenue was designed by Emery Roth, a name that carries a tradition of comfort and luxury all across Manhattan. The solace of home exudes from every crevice of this property. The private landing provides a buffer between a stressful world and your home. Open the front door and the stunning ?gallery with fine marble tile and a half bathroom will envelop you with privacy and comfort. 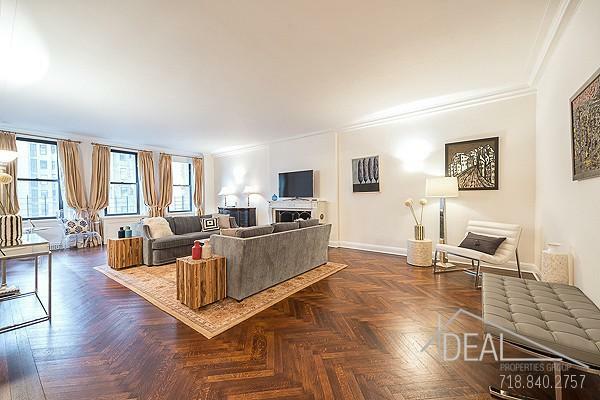 The adjacent living room, which is over 28' long with three large windows overlooking 74th Street, has a classic herringbone floor and a wood burning fireplace. The room has all the elegance that it was built with back in the 1930's.The master bedroom suite is over 20' long and has Western and Northern exposures with wonderful afternoon sun. 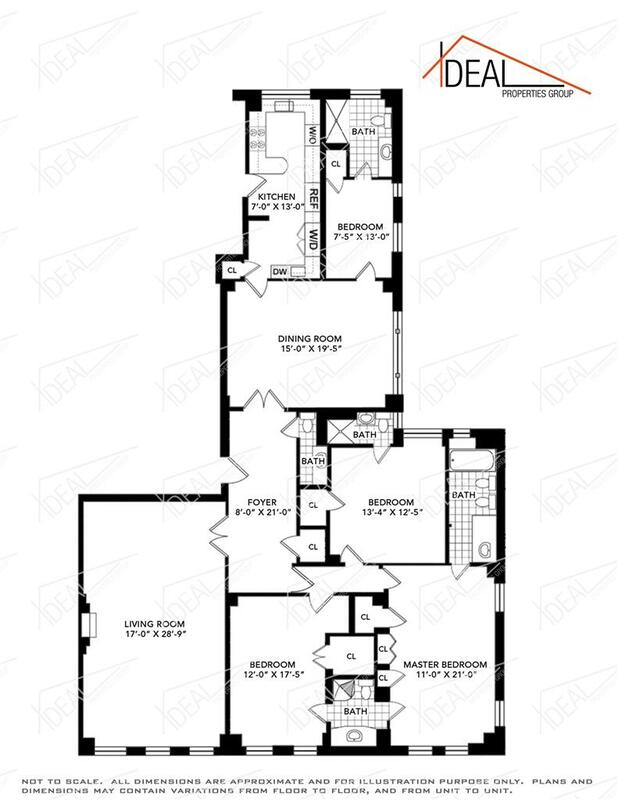 There are multiple closets, including a walk-in as well as a private windowed bathroom. 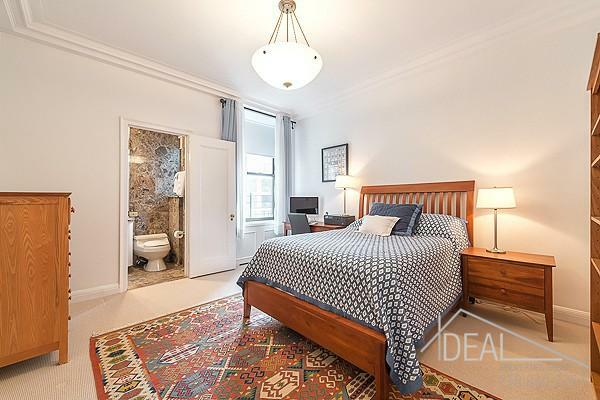 This room is adjoined to the 2nd bedroom through a Jack and Jill Bathroom with a beautiful shower. 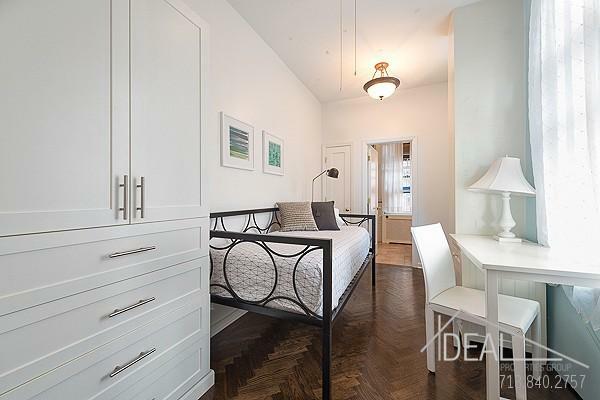 This 2nd bedroom looks out onto the townhouse rooftops of 74th Street and has a large closet. 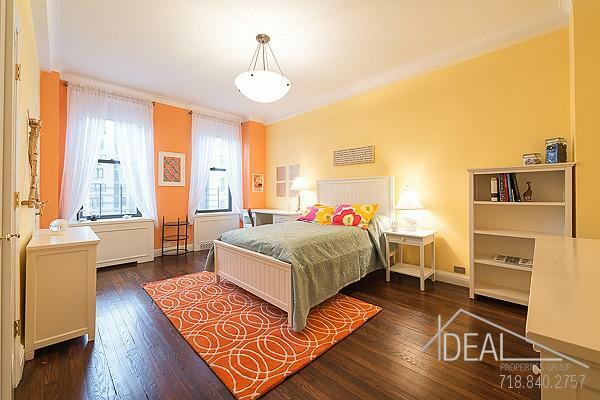 There is a third bedroom in this wing with renovated bathroom and generous walk-in. The Dining room with stunning hardwood floor stretches out to almost 20' long and had a beautiful custom cupboard built-in that will keep many rounds of service as well as hold a large television. 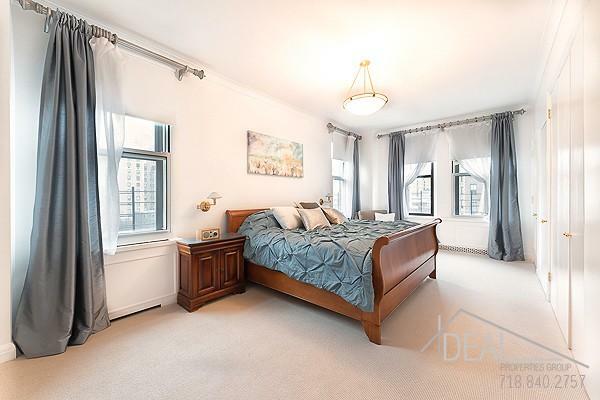 The 4th bedroom can be used as a maids room, a guest room, or an office but with a beautifully renovated full bath, a full closet and southern light it makes a great bedroom.This building is a gem of the Upper East Side with full white glove services including 24 hour doorman, manned elevators, a gym, and storage units. Only in New York will you find Park Avenue, isn't it time to find your home? Call today for a private viewing.